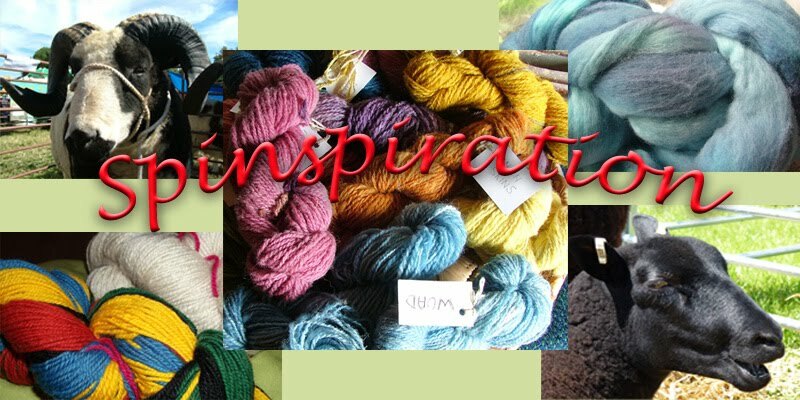 Welcome to Spinspirations Woolly Wednesday gathering for April, come and let us know what you have been doing with wool in the last month. All crafts and inspiration welcome. April brings with it the wonderful sight of lambs in many more places across the UK, adding to those already seen in March. I do love spotting lambs in the fields don't you?